Melbourne wedding transport – Limos, cars, busses and more! Is the question that needs a creative solution – how to get your guests from your ceremony to reception? It’s a tough task to direct a crowd of guests to a new destination, especially at events such as weddings. When a social occasion is occurring, people are in the moment and enjoying the company of those around them. It’s a tough task to keep the event moral in tact, while needing crowds to move between locations – how do you keep the excitement of the event alive? Easy! 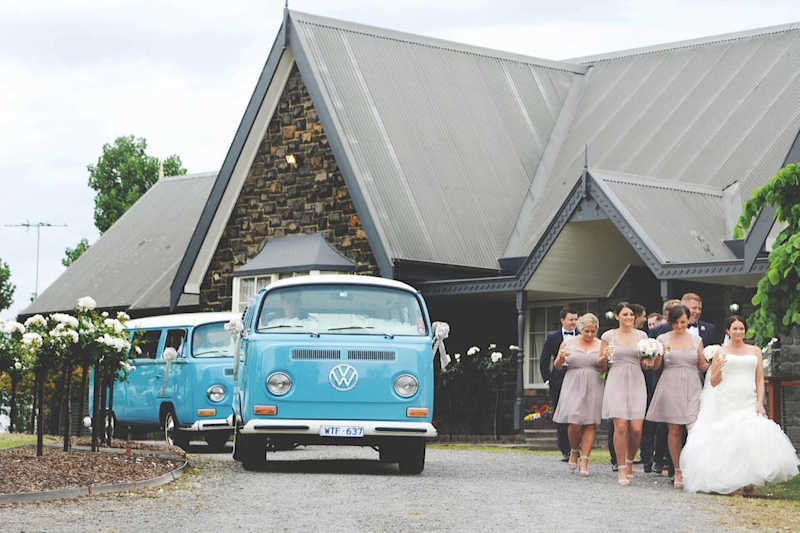 We have just the solution for you with Melbourne wedding transport to wow your guests. With so many options to choose- From limos, cars to buses, depending on your needs. 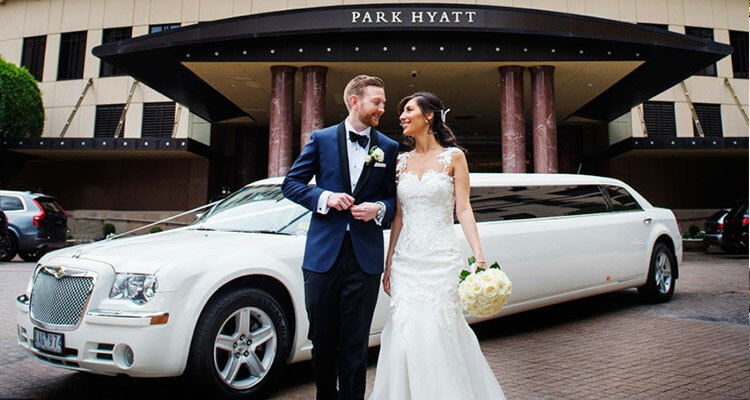 By using wedding transport services, you’re offering a truly unique and fun experience for your guests – keeping the event spirit alive from one location to another. The best part about using wedding transport services for your guests from location to location is how much you can customise the experience! From classical black limo, to a stretch hummer – whatever your entertainment goals are, we can deliver. Our team of drivers are experienced in offering a premium service for your guests, keeping the mood and spirit of your guests alive and well for the entire drive between destinations. You can be assured that your guests are going to be well looked after and arriving in great moods, along with style when you choose to utilise limo services for guest transport. If your special day is looking for that extra flair of personality, why not look at making the ultimate impact with a mix of hot rods, buses, combi vans, limos and more to transport guests across locations. If you have a love for various vehicles and models, we can create a fun and vibrant fleet of cars just for your special day. Speak with our team today on how to get your guests from ceremony to reception using limo hire, or a mixed fleet of vehicles to really make a big impact on your day!